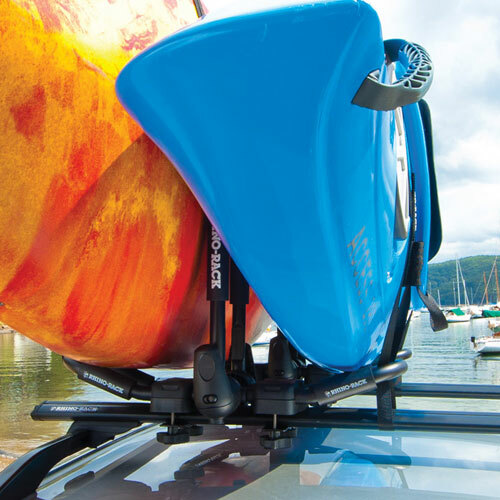 The Rhino S512X J Style Kayak Carrier Add-on increases the capacity of the Rhino S512 J Style Kayak Carrier by one kayak. 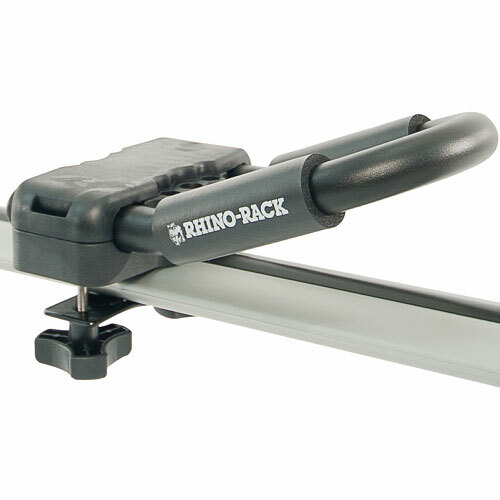 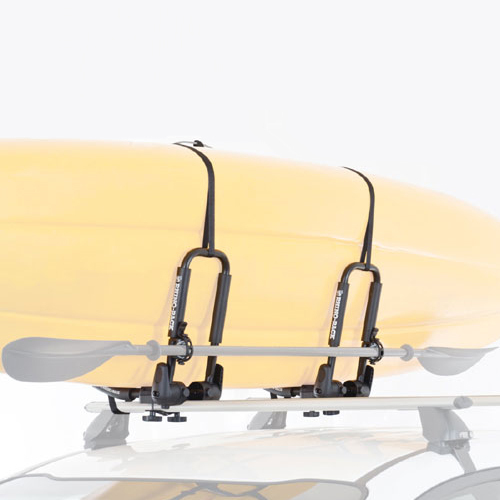 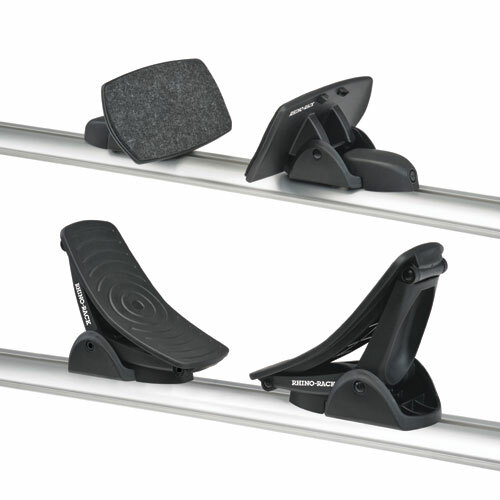 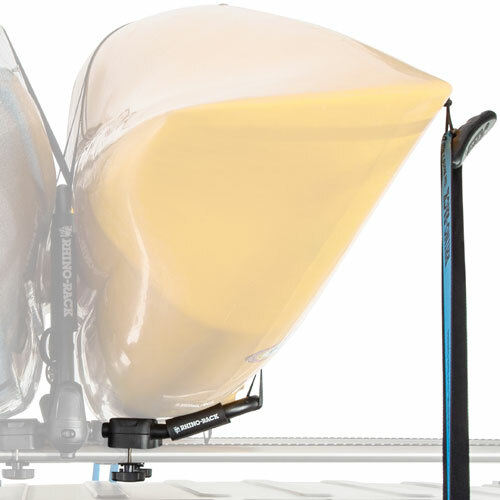 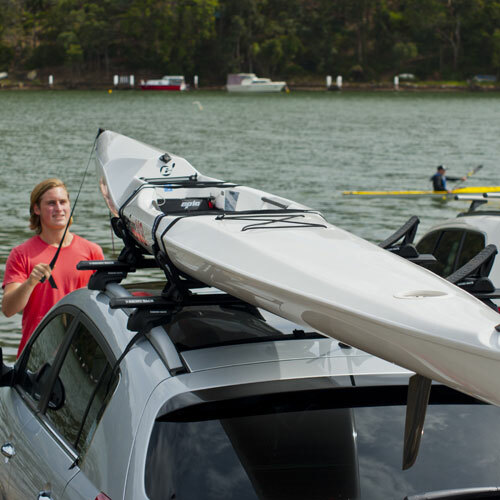 The Rhino one kayak add-on is ideal for transporting an additional kayak without purchasing an entirely new J Cradle system. 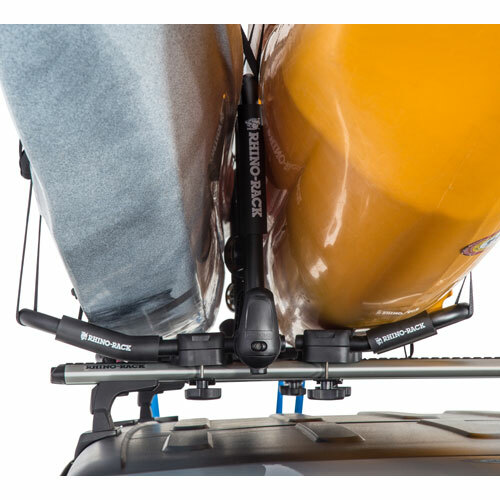 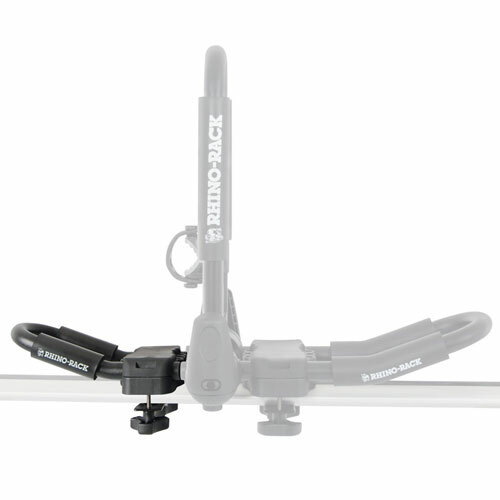 The S512X add-on comes fully assembled out of the box and includes universal mounting hardware for mounting it on just about any roof rack. 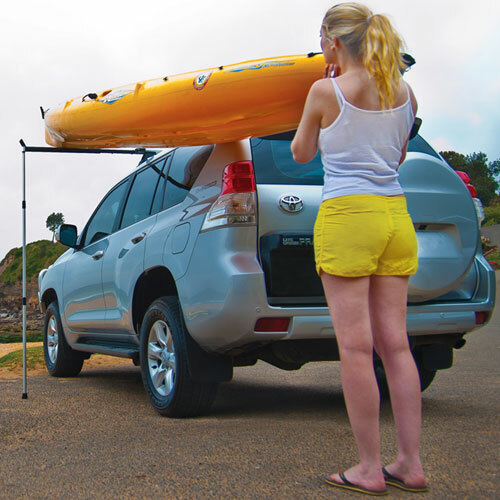 The padded Rhino Folding J Style Kayak Carrier Add-on is built with powder coated steel tubing and uses rust-proof stainless steel hardware.